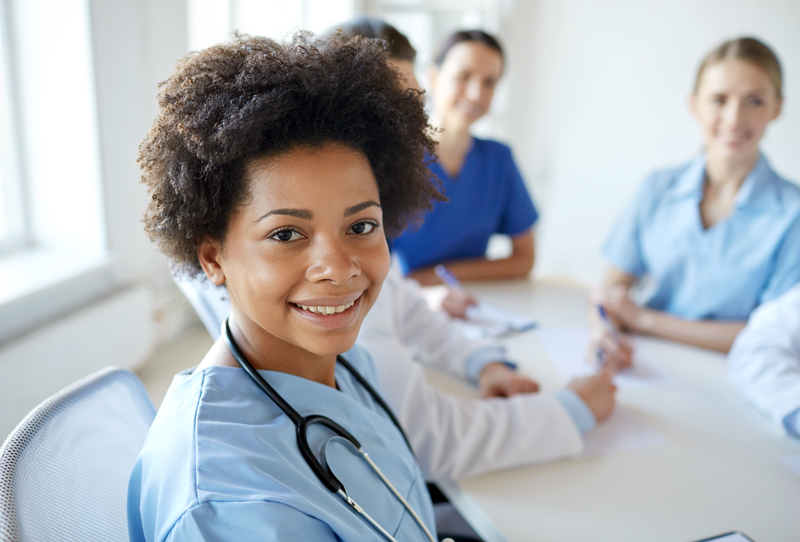 Care and support workers holding nursing degrees from the Philippines, India, South Africa, Australia and the United Kingdom now hold qualifications equivalent to the New Zealand Certificate in Health and Wellbeing (Level 3), for the purpose of pay equity. “There are people working in the care and support area who have international qualifications awarded by an overseas institution,” says Ray Lind, Chief Executive of the Industry Training Organisation (ITO), Careerforce. Care and support workers holding nursing degrees from the Philippines, India, South Africa, Australia and the United Kingdom now hold qualifications equivalent to the New Zealand Certificate in Health and Wellbeing (Level 3). And to move up a qualification level and gain equivalency to the New Zealand Certificate in Health and Wellbeing (Advanced Support) (Level 4), these workers can complete two additional unit standards to ensure they have the cultural competency required for this level. This news is particularly pertinent for employers, who under the new Care and Support Worker (Pay Equity) Settlement Act 2017 are required to pay their employees new wage rates, mapped to qualifications and or experience. The Act specifies that these qualifications must be a Level 2, 3 or 4 New Zealand Certificate in Health and Wellbeing issued by the NZQA; or a qualification (whether from New Zealand or overseas) that is recognised by the relevant industry training organisation, which is Careerforce, as being equivalent to the aforementioned qualifications. Mr Lind says the ITO is working closely with the New Zealand Qualifications Authority (NZQA), the entity whose function under the Education Act of 1989 includes the recognition of overseas educational and vocational qualifications. According to the NZQA, qualifications recognition is where a qualification gained in a country other than New Zealand is evaluated against the New Zealand Qualifications Framework (NZQF). This process allows people who have certain international qualifications recognised in New Zealand for employment, education and immigration purposes. As many of New Zealand’s care and support workforce do not hold the New Zealand Certificates, Careerforce has recently been tasked to establish whether existing or expired care and support qualifications, including international qualifications, are equivalent to New Zealand Health and Wellbeing qualifications for pay equity purposes. It is then up to employers to implement the new rates of pay for these care and support workers, as set out under the Care and Support Worker (Pay Equity) Settlement Act 2017. Careerforce is the Industry Training Organisation (ITO) for the health, mental health, youth work, disability, social services and cleaning sectors and the Government appointed body that sets skill standards, develops and facilitates achievement of NZQA-approved qualifications across its sectors.